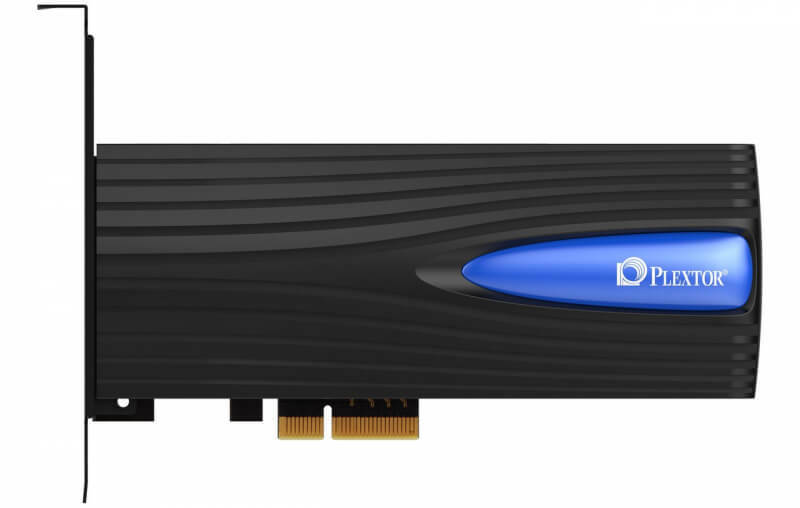 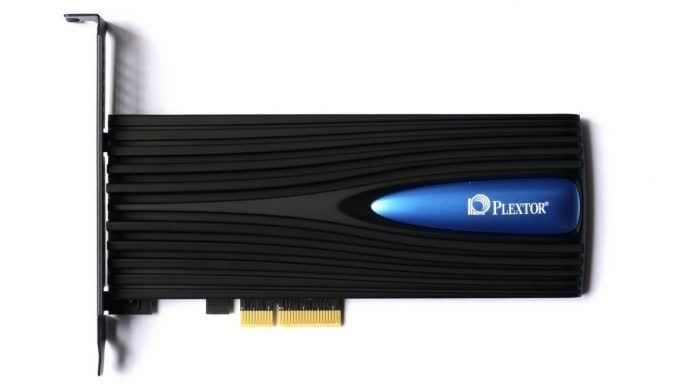 The Plextor M8Se priced itself out of consideration. 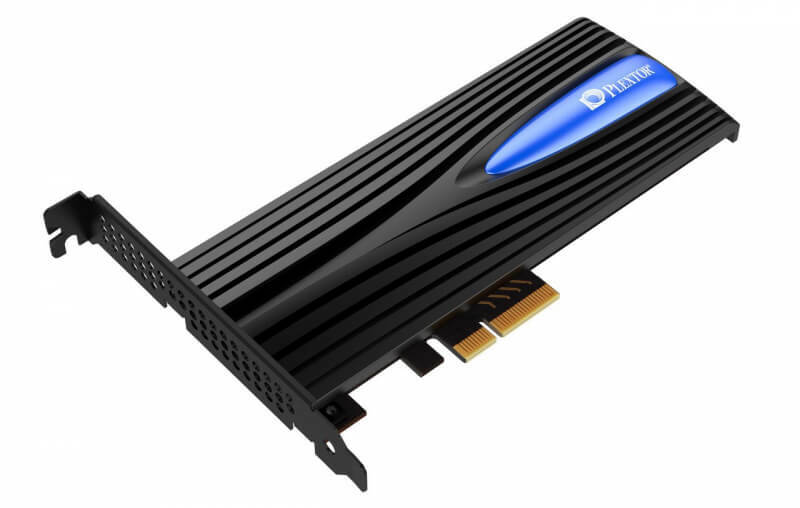 If you like the heat sink design go for the more powerful, and lower priced, M8Pe with MLC flash. 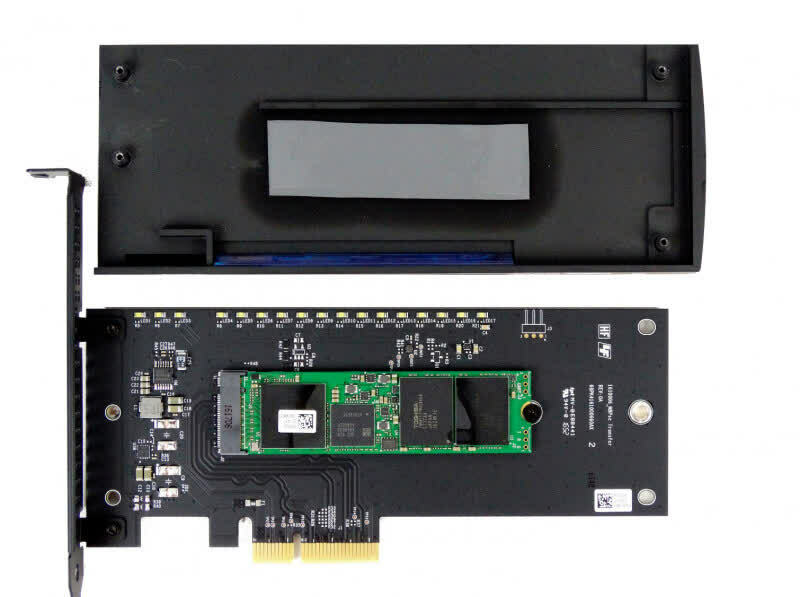 You can save a few bucks and get one of the better performance SSDs available.